The dietary supplement 19-norandrosta 4,9 diene 3, 17 dione increases hormonal levels which in turn directs blood flow into muscles. 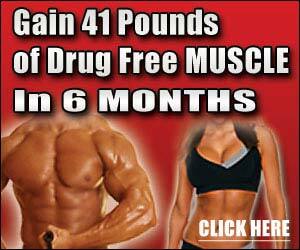 This creates a “Hard” muscle or a “Vascular” appearance. 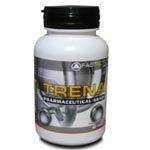 The science behind TRENA™ shows the supplementation 19-norandrosta 4,9 diene 3, 17 dione is most effective for promoting muscle vascularity.